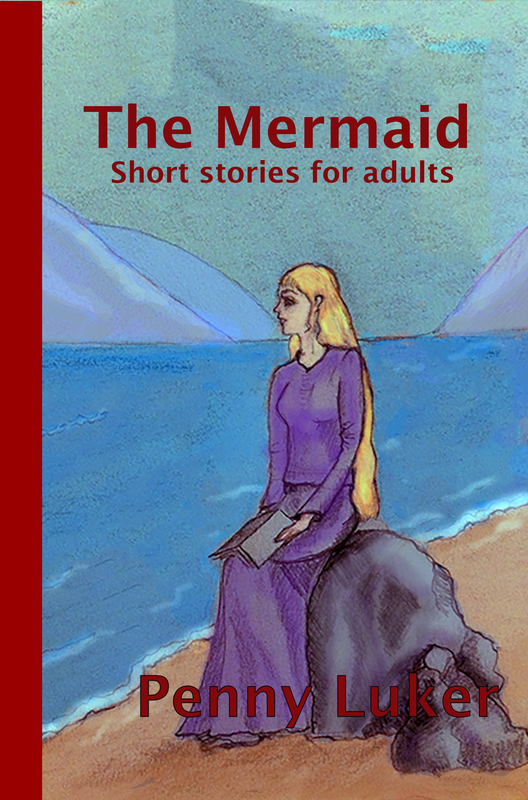 If you’d like a good assortment of short stories for adults, then try The Mermaid, this weekend (12/13 August 2017) on Amazon Kindle. It’s FREE. It’s a book of short stories for adults, recently revised. There are who dunnits, love stories, ghost stories and even a venture into the paranormal. Normally the book is £1.99 on kindle but for this weekend it’s FREE. Here’s the link. It’s normally $2.59 on kindle, but FREE this weekend. The link is here. 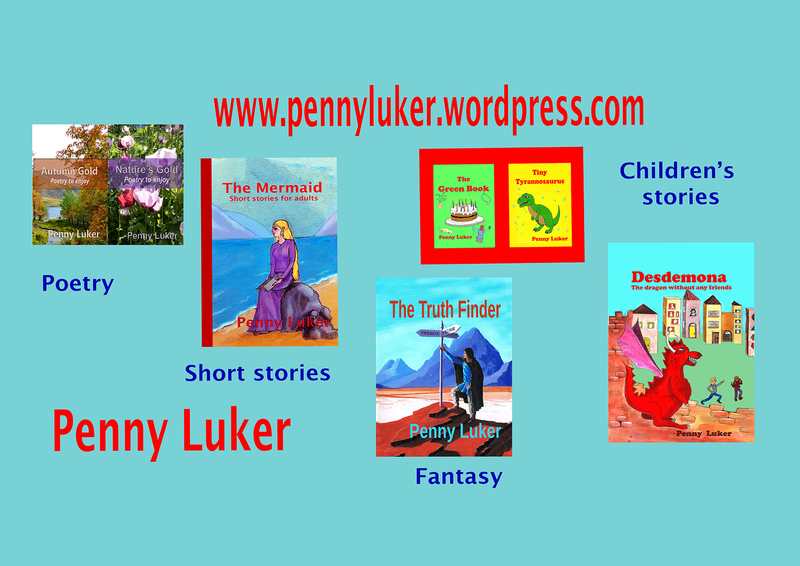 All my ebooks are free on Kindle unlimited all the time. I’m writing this blog to share some of my writing. 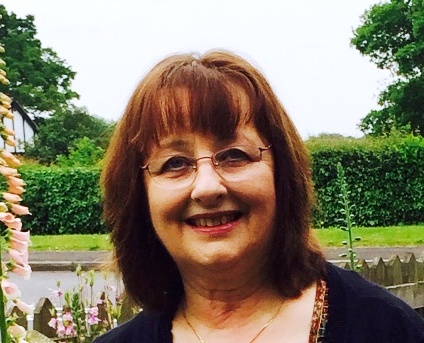 You’ll find stories, poems, reviews and updates on my books. I hope you enjoy reading these as much as I’ve enjoyed writing them. Do leave comments and I’ll try and reply.